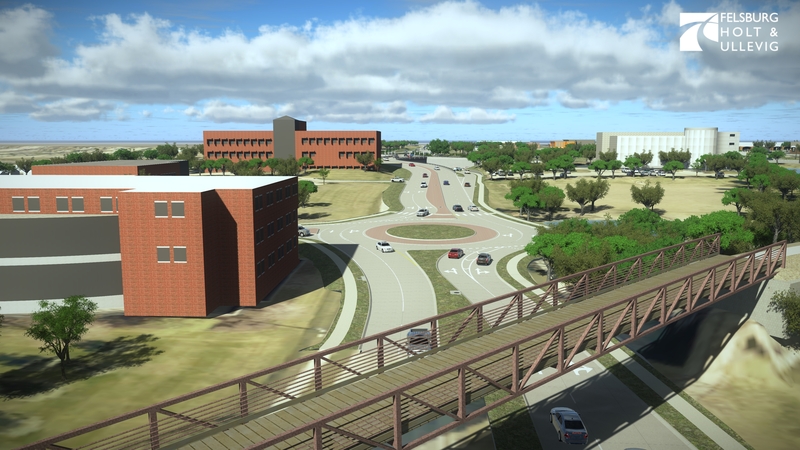 As part of the first design competition in Nebraska, the FHU concept for an elevated roundabout was selected as the winning design by the City of Lincoln. 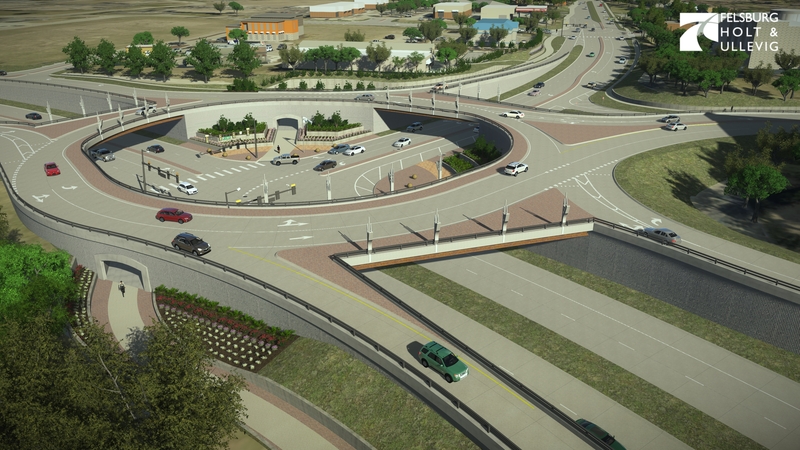 The concept involves construction of an elevated multi-lane roundabout with a signalized T-intersection underneath to separate heavy north-south traffic from heavy east-west traffic. 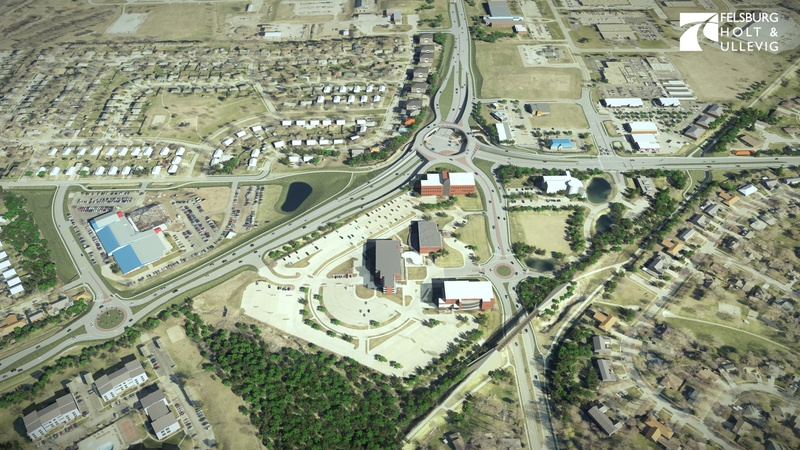 The elevated roundabout allows through-traffic traveling on 14th Street to bypass the intersection of Warlick Boulevard and Old Cheney Road. 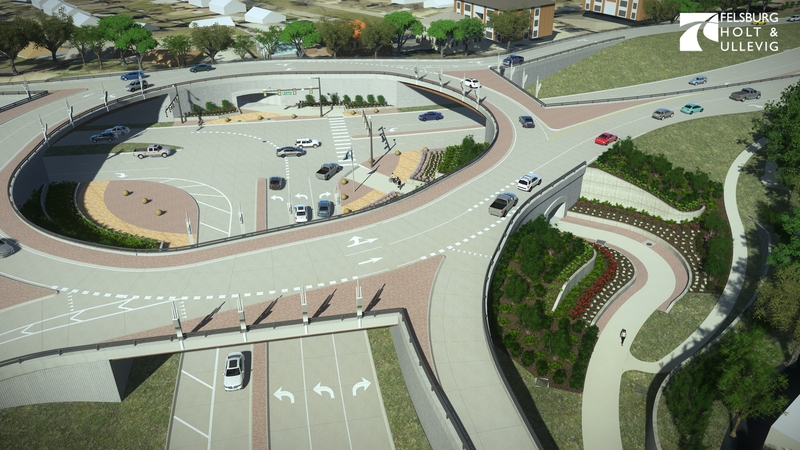 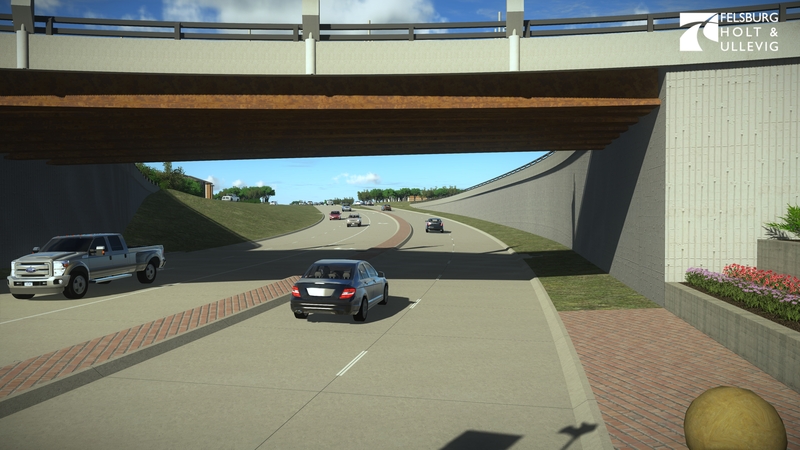 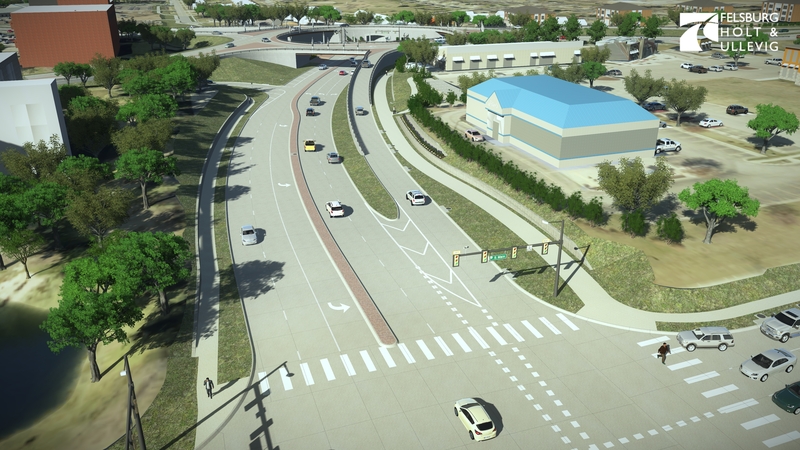 The design enhances safety by reducing conflict points by nearly 50 percent; decreases potential injury and fatal crashes and creates an iconic community amenity designed to serve southwest Lincoln for the next 40 years.